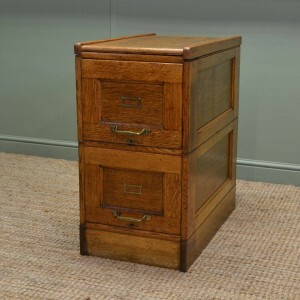 Dating from around 1900 in the Edwardian period this beautiful, small, cylinder front antique desk has a stunning look of elegance. 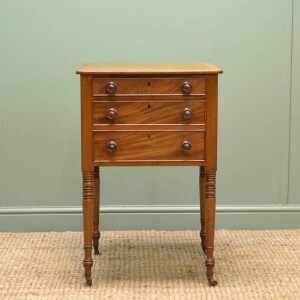 It has a shaped raised back, above a beautifully inlaid cylindrical front. 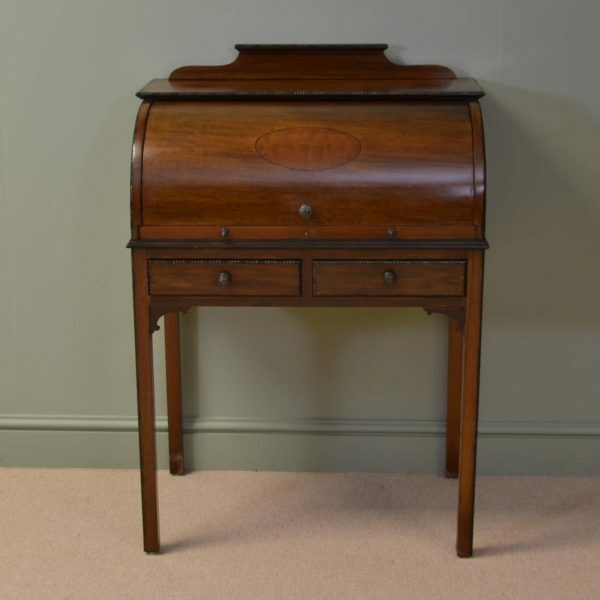 Dating from around 1900 in the Edwardian period this beautiful, small, cylinder front antique desk has a stunning look of elegance. It has a shaped raised back, above a beautifully inlaid cylindrical front. The interior of the desk has a pull out writing slide with the original green tooled leather writing insert with a central drawer along with several pigeon holes and may be closed and locked with a key. 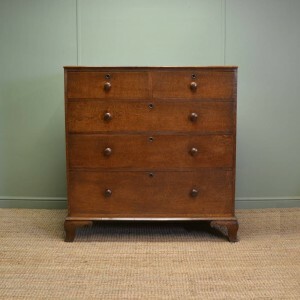 The lower section has two drawers with decorative moulded edges and the original handles. 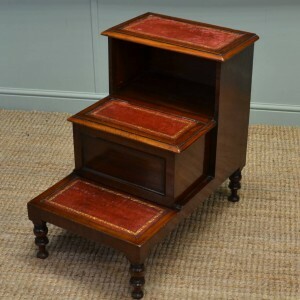 This splendid desk stands on raised legs with shaped corner brackets and decorative edges. 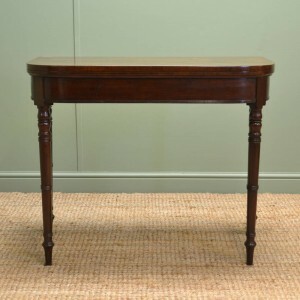 The mahogany has aged to a warm rich shade with a striking grain, good patina, is in very good condition and has been beautifully cleaned using a traditional form of wax finishing.